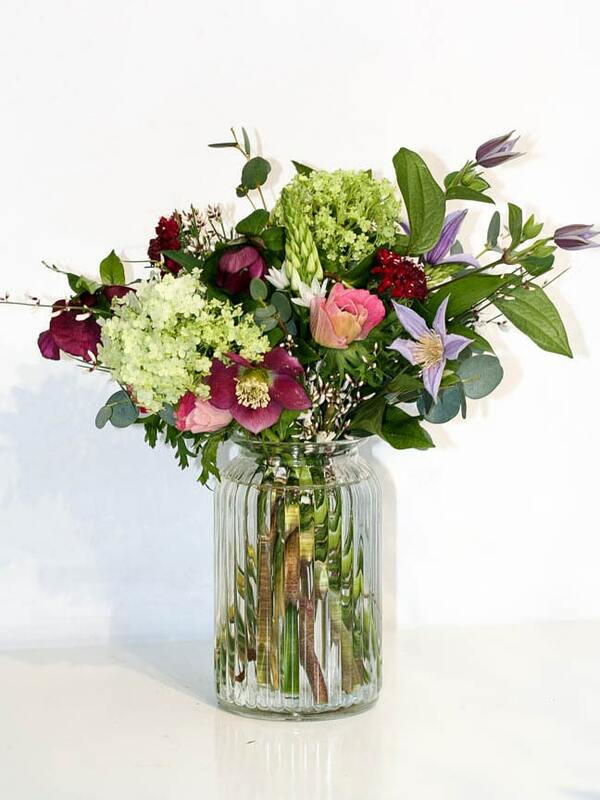 Gorgeous seasonal flowers delivered every Friday. Choose from small, medium or large. 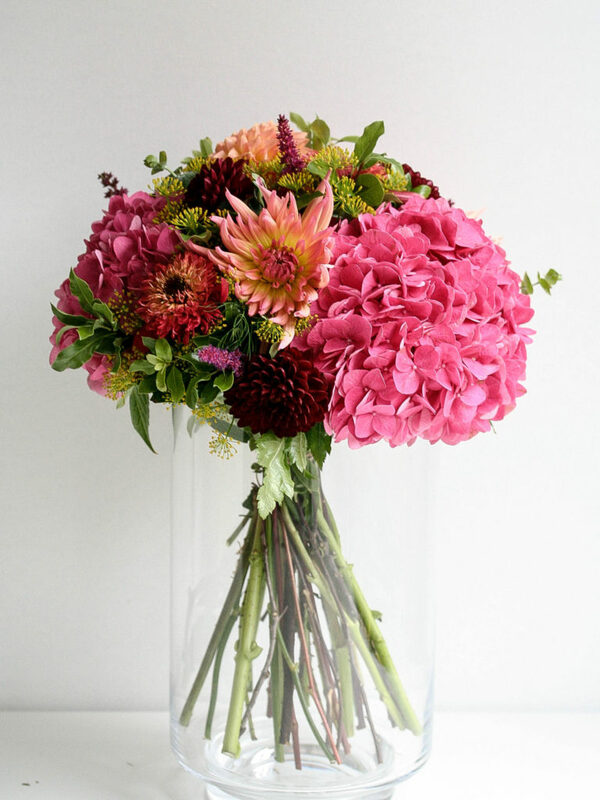 They are delivered in a vase to save you the hassle. Chosen by me to make you smile. A perfect gift for yourself or a friend. You can make a one off purchase or start up a flexible subscription. A FFF gift card gives a set number of deliveries with flexible delivery dates, chosen by the recipient. Small £17, Medium £35, Large £50. 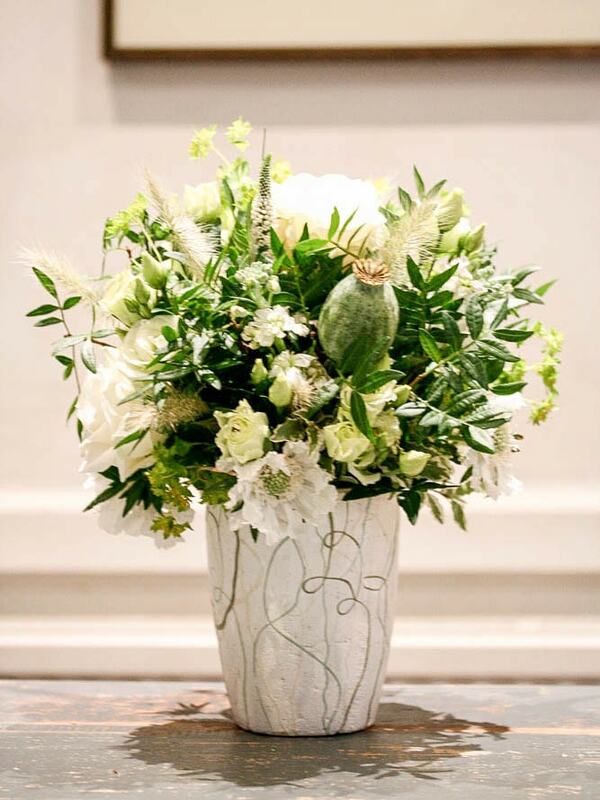 I bring my passion for flowers and design to your wedding or event to ensure that it is remembered for all the right reasons. Starting with a face to face consultation to discuss your vision, I will create mood boards and colour palettes, explore floral combinations and turn your vision into reality. I pride myself on a warm and friendly service and I am fanatical about the detail. Thank you Louise for the absolutely gorgeous flowers at our wedding. 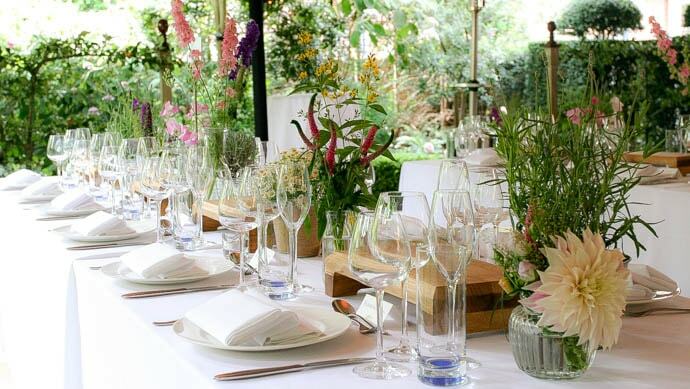 From bouquets, to buttonholes, to table centre pieces, they were all perfect and fitted our brief exactly! Louise's creativity is amazing and her flower arrangements demonstrate her thoughtfulness, care and attention to every little detail. Thanks again Louise - if we could give you 10 stars we would!" Thank you so much for helping to make our wedding extra special with the stunning flowers: I love my bouquet (which is still going strong 5 days on), and all the bridesmaids flowers and buttonholes looked so lovely. The reception flowers were magical, just how I wanted them to look - the attention to detail was spot on, and your personal approach helped too. It's such a pleasure to still have comments coming in from wedding guests saying how much they enjoyed the wedding and how fantastic the flowers were - thanks again Louise. 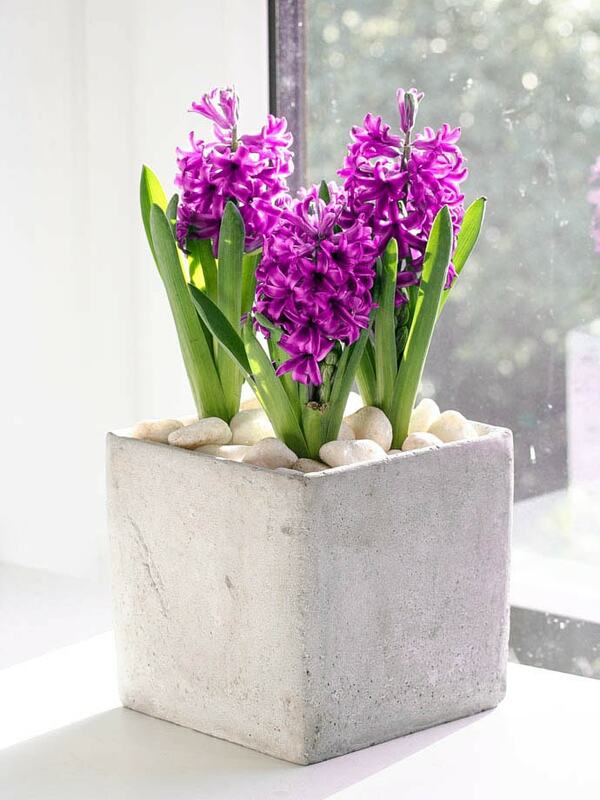 A selection of beautiful and unique floral gifts are available at Garland. 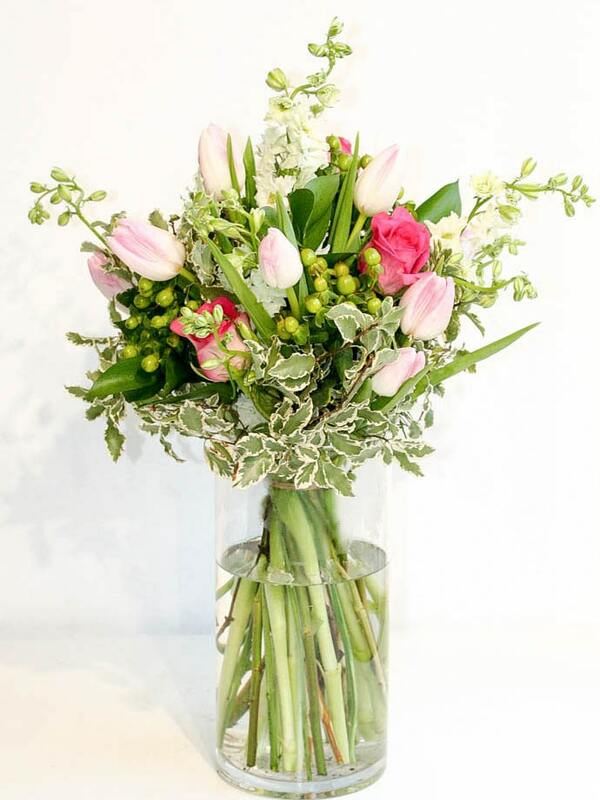 Gorgeous hand-tied bouquets, original vase arrangements, beautiful baskets and more. 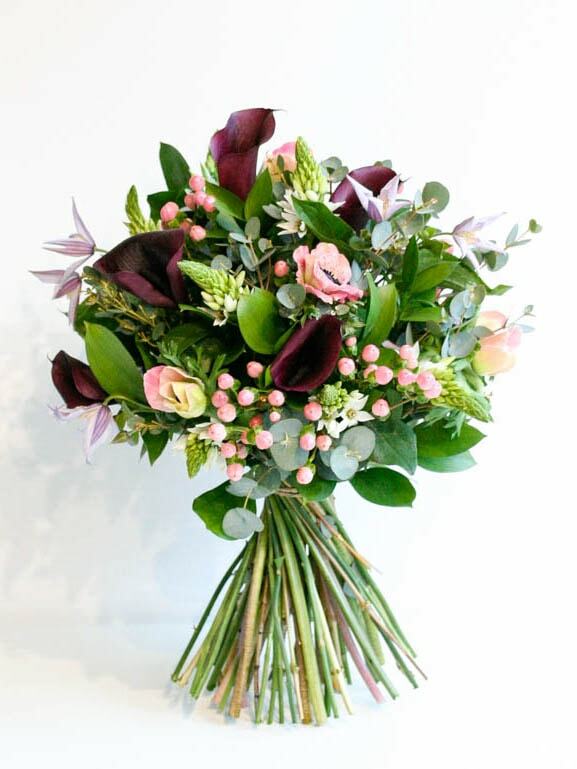 Take a look through the gallery here and we can recreate a gift for you in your bespoke colour and flower combination. Join the mailing list to get information about our current gift selection and occasional flash sales. Thank you so much for the most beautiful bouquet of flowers. They look so stunning and are still going strong, 10 days later! Beautiful flowers delivered to my daughter and her partner for their new home! Exactly as specified, really gorgeous. They were delighted. Thank you so much. Garland offers a home and office decorating service. 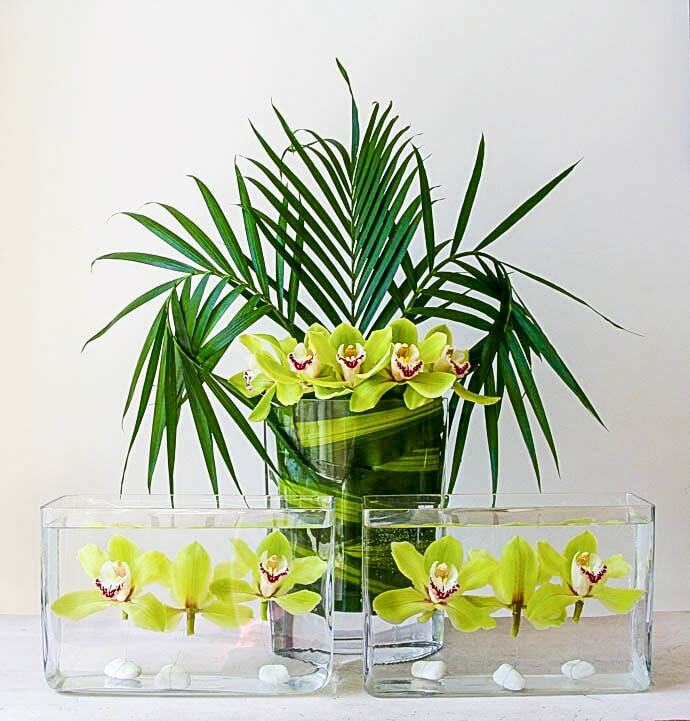 You can choose the frequency of your service and I will deliver beautiful arrangements to compliment your space. Suitable for home, office reception, yoga/pilate studios, restaurants/cafes.